El Niño&apos;s impacts depend on a variety of factors, such as intensity and extent of ocean warming, and the time of year. Contrary to popular belief, not all effects are negative. On the positive side, El Niño can help to suppress Atlantic hurricane activity. 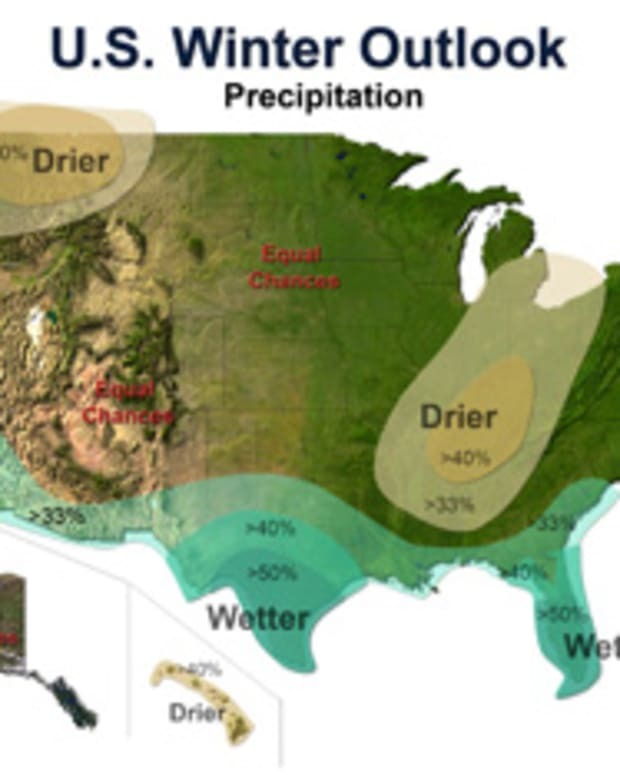 In the United States, it typically brings beneficial winter precipitation to the arid Southwest, less wintry weather across the North, and a reduced risk of Florida wildfires. How Will El Nino Impact You This Winter?